Auto Tips Archives - AutoNetTV Media, Inc.
How long have you been enjoying the romantic glow of your check engine light? Hey, it's not there to create ambiance – it's a warning that something's wrong. With high fuel prices comes lots of gas saving advice.  Some of it, like what you hear on AutoNetTV, is really great. Some is myth. A dirty filter will rob the engine of the clean gas it needs to run efficiently. When your tires don't have enough air in them, their rolling resistance is dramatically increased and it simply takes more gas to get where you're going.